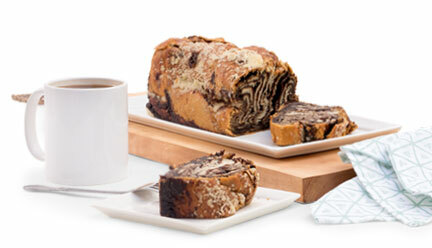 Includes our famous black & white, special seasonal red & whites, green & whites, and chocolate chip cookies. A wonderful holiday gift basket for any cookie lover! 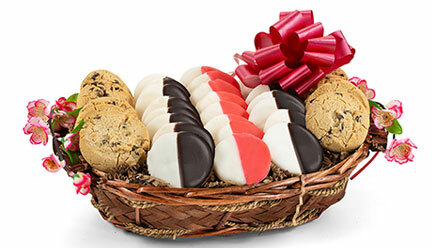 This gourmet cookie gift basket includes Green's Kosher certified mini black and white cookies, red and white cookies, green & white cookies, and chocolate chip cookies. Consider sending our cookie lovers gift basket to friends, loved ones and coworkers to celebrate birthdays, anniversaries, holidays and other milestones.